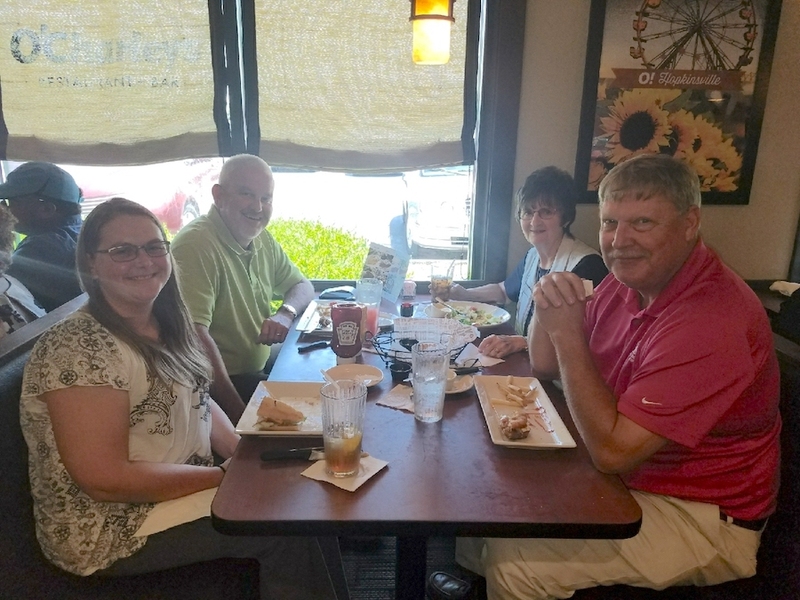 Several employees along with Billy, our bank president went out to our monthly lunch outing. They all enjoyed their time together and a delicious lunch at O’Charley’s. Stay tuned to see where they go next month.